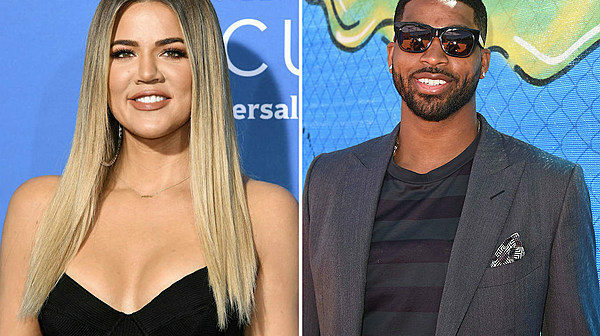 Khloe Kardashian understands better than anyone, a daughter needs her father … so it should come as little surprise Tristan Thompson was front and center for True’s 1st birthday party. Khloe and Tristan reunited over the weekend to celebrate their daughter turning 1 … and it was truly an epic bash. For starters … Khloe and little True wore matching blue August Getty Atelier outfits. Kim, Kourtney and their broods were also there … as was Kylie. Kendall was a no-show … Coachella calls. Check out the vid … Tristan couldn’t look prouder of True, who sported some nice bling around her neck. And, if you look closely … there’s a quick glimpse of Khloe and Tristan interacting when it appears she’s gonna hand off True to him. It’s clear … they’ve called enough of a truce since their ugly breakup to hang on True’s bday.